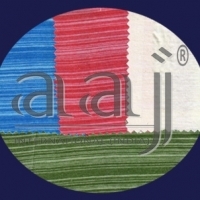 Browse textile-yarn-thread suppliers by country and region. 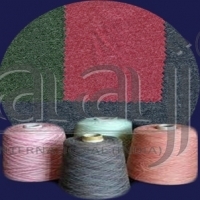 Blended Yarn : We are well- known Manufacturer, Exporter and Supplier of Blended Yarn. The wide range of Blended Yarn that we offer includes Acrylic Cotton Blended Yarn, Acrylic Polyester Blended Yarn, Cotton Modal Blended Yarn, Polyester Cotton Blended Yarn, Polyester Viscose Blended Yarn and Viscose Cotton Blended Yarn. Owning to wide range and quality production, we are able to cater the diverse requirement of customers. 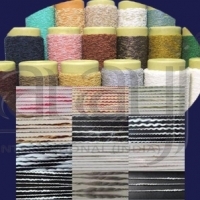 We offer Blended Yarn in standard packing, within stipulated time. Short on time? 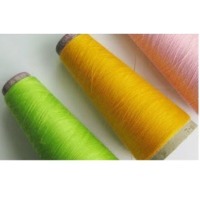 Let textile-yarn-thread sellers contact you. Industrial Yarn : With the passionate help and support of the workforce, and in-house facilities, we have reached the topmost position of the largest manufacturers, exporters, and suppliers of Industrial Yarn from Maharashtra, India. While the Industrial Yarn is easy to use, it is made in diverse configurations to meet the client’s demands. The unique selling point of Industrial Yarn is that it is durable, skin-friendly, and promises hassle-free performance, and high-tear strength. 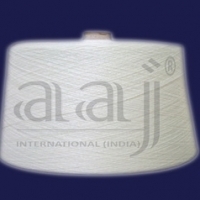 The Industrial Yarn can be availed at competitive rates in the market. We are an established firm engaged in exporting Dyed Yarn. - Polyester Melange Yarn. - Viscose Melange Yarn. - Poly/Viscose Melange Yarn. - Poly/Cotton Melange Yarn. - Cotton Melange Yarn. - Cotton / Viscose Melange Yarn. Count Range: NE 10/1 TO NE 40/1. Our company is a trustworthy and a dependable supplier of Open End Yarn. 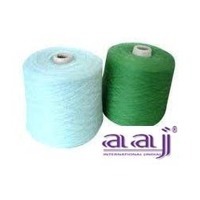 - Polyester Open End Yarn. - Viscose Open End Yarn. - Poly/Viscose Open End Yarn. - Poly/Cotton Open End Yarn. - Cotton Open End Yarn. - Cotton / Viscose Open End Yarn. - Cotton / Modal Open End Yarn. Count Range: Ne 10/1 to 40/1. 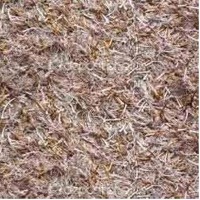 Melange Yarn Our company is a trustworthy and a dependable supplier of Vortex Yarn. - Polyester Vortex Yarn. - Viscose Vortex Yarn. - Poly/Viscose Vortex Yarn. - Poly/Cotton Vortex Yarn. - Cotton Vortex Yarn. - Cotton / Viscose Vortex Yarn. - Cotton / Modal VortexYarn. Count Range: Ne 10/1 to 40/1. 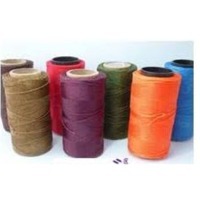 Melange Yarn Our company is a trustworthy and a dependable supplier of MVS Yarn. 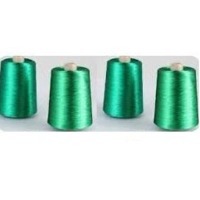 - Polyester MVS Yarn. - Viscose MVS Yarn. - Poly/Viscose MVS Yarn. - Poly/Cotton MVS Yarn. - Cotton MVS Yarn. - Cotton / Viscose MVS Yarn. - Cotton / Modal MVS Yarn. Count Range: Ne 10/1 to 40/1. 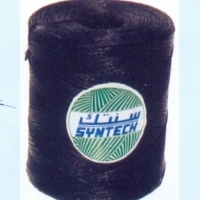 Slub Yarn Our company is a trustworthy and a dependable supplier of Slub Yarn. 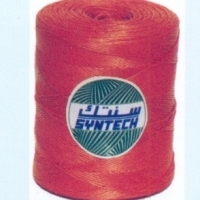 - Polyester Slub Yarn. - Viscose Slub Yarn. - Poly/Viscose Slub Yarn. - Poly/Cotton Slub Yarn. - Cotton Slub Yarn. - Cotton / Viscose Slub Yarn. 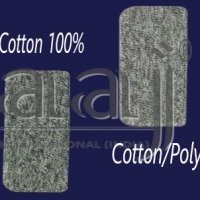 - Cotton / Modal Slub Yarn. Count Range: Ne 10/1 to 40/1. 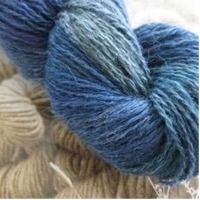 Melange Yarn Our company is a trustworthy and a dependable supplier of Neppy Yarn. - Polyester Neppy Yarn. - Viscose Neppy Yarn. - Poly/Viscose Neppy Yarn. - Poly/Cotton Neppy Yarn. - Cotton Neppy Yarn. - Cotton / Viscose NeppyYarn. - Cotton / Modal Neppy Yarn. Count Range: Ne 10/1 to 40/1. Our company is a trustworthy and a dependable supplier of Jaspe Yarn. 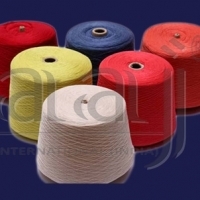 - Polyester Jaspe Yarn. - Viscose Jaspe Yarn. - Poly/Viscose Jaspe Yarn. - Poly/Cotton Jaspe Yarn. - Cotton Jaspe Yarn. - Cotton / Viscose Jaspe Yarn. - Cotton / Modal Jaspe Yarn. Count Range: Ne 10/1 to 40/1. Our company is a trustworthy and a dependable supplier of Grindall Yarn. - Polyester Grindall Yarn. - Viscose Grindall Yarn. - Poly/Viscose Grindall Yarn. - Poly/Cotton Grindall Yarn. - Cotton Grindall Yarn. - Cotton / Viscose Grindall Yarn. - Cotton / Modal Grindall Yarn. Count Range: Ne 10/1 to 40/1. 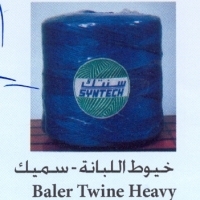 Our company is a trustworthy and a dependable supplier & exporter of Tencel Yarn. - Ring Spun Yarn : NE 10/1 to 40/1 with Single & Multiple Ply. - Slub Yarn : NE 10/1 to 40/1 with Single & Multiple Ply. - Vortex Yarn : NE 10/1 to 40/1 with Single & Multiple Ply. - Colors : Grey, Raw White, Dope Dyed Black, Melange in Colors. 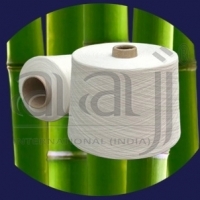 Our company is a trustworthy and a dependable supplier & exporter of Bamboo Yarn. - Ring Spun Yarn : NE 10 to 30 with Single & Multiple Ply. - Slub Yarn : NE 10 to 30 with Single & Multiple Ply. - Colors : Grey, Raw White, Dope Dyed Black, Dyed in Colors. 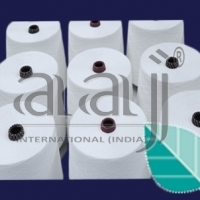 Our company is a trustworthy and a dependable supplier & exporter of Micro Modal Yarn. - Ring Spun Yarn : NE 10 to 60 with Single & Multiple Ply. - Slub Yarn : NE 10 to 60 with Single & Multiple Ply. - Vortex Yarn : NE 10 to 60 with Single & Multiple Ply. - Colors : Grey, Raw White, Dope Dyed Black, Dyed in Colors. 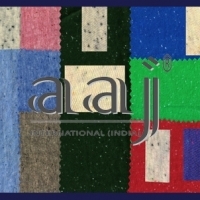 Our company is a trustworthy and a dependable supplier & exporter of Speciality Yarn. Slub yarn, Neppy yarn, Jaspe yarn, Grindell yarn, Sewing Threads etc.